The Foundation’s commitment towards this initiative is R3 million per annum, including prize money and trophies for the winning school. 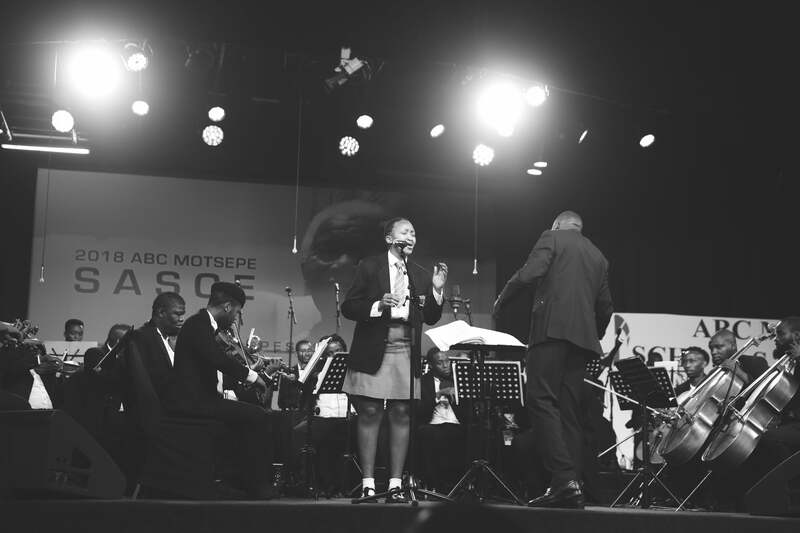 Creativity, inspiration and pure talent showcased at the 2018 ABC Motsepe SASCE competition, leaving the audience asking for more. 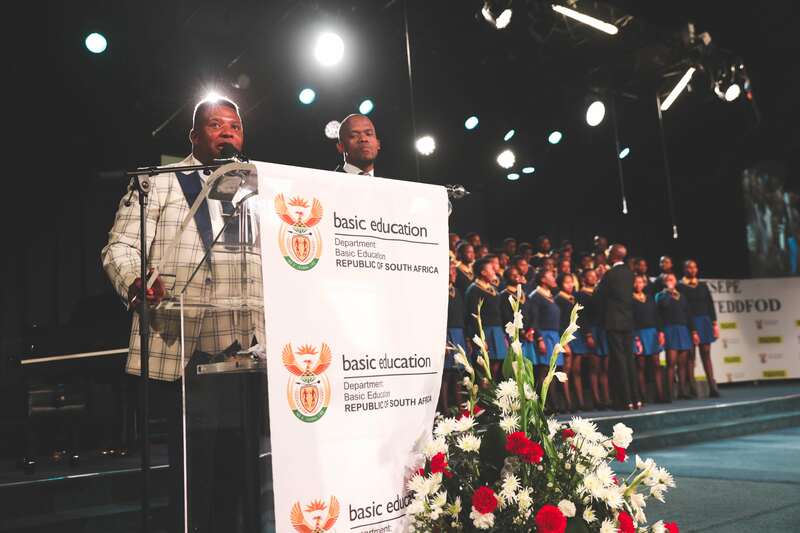 The schools which won the provincial leg came together for the four-day national choral competition in Johannesburg and incredible talent was displayed. 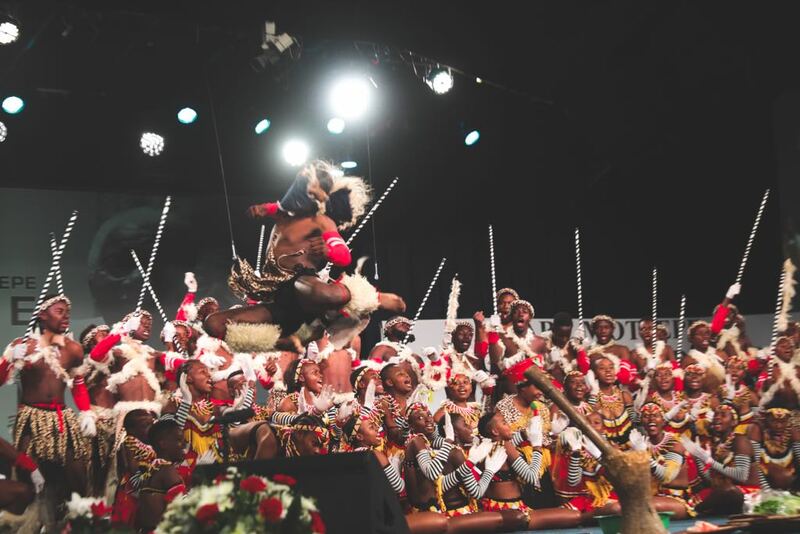 Each year the Eisteddfod draws in thousands of learners from across the country, mostly from schools in rural areas to compete and stand a chance to win prizes which are designed to improve the school and the community at large. The competition has 36 different categories and runs for four days. The first day of the competition was dedicated to Primary Schools. Day two until the last day, showcased Secondary Schools which performed various pieces from choir, opera, izitibili and indigenous folklore. On the last day of the competition, Special Awards were given to the most deserving participants. Mr G Makama from Njanji Primary School in Mpumalanga took home the Best Conductor in Primary Schools. Best Conductor in Secondary Schools went to Mr M Mdingi from Fezeka High School in the Western Cape. Nontobeko Bhengu who delivered a breath-taking soprano solo performance took the Best Soloist, making the Lihlithemba High School from KwaZulu-Natal proud. Gauteng was awarded Best Province based on excellent administration and development programmes that grow the Eisteddfod. 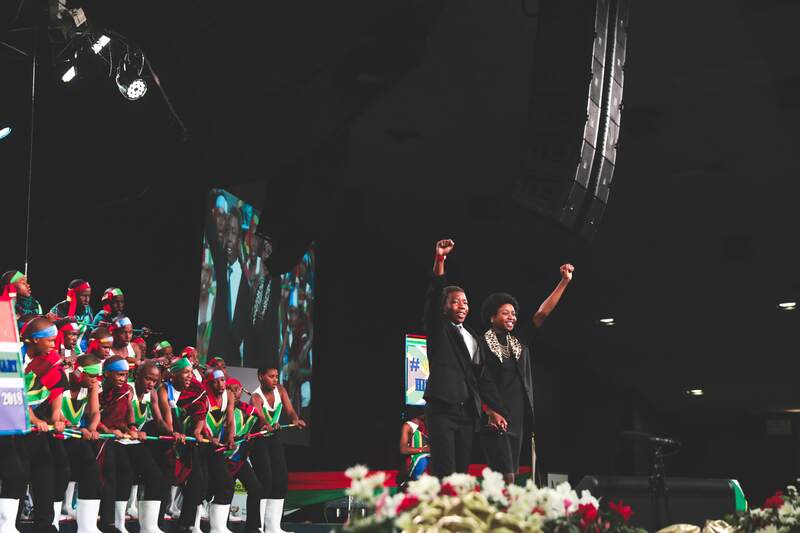 To tie in with the theme for this year which is “Celebrating the centenary of Nelson Mandela and Albertina Sisulu through music”, the prescribed songs which the learners rendered promoted the vision of a democratic country which these two icons envisioned. The learners recited the Preamble of the Constitution of the Republic of South Africa, Rivonia, African Union Anthem, Wamuhle Mzansi, Nantso-ke Madiba and the National Anthem of the Republic of South Africa. In the Folklore category the Secondary Schools paid tribute to Madiba and Primary Schools to Mam’ Sisulu in their izitibili acts. 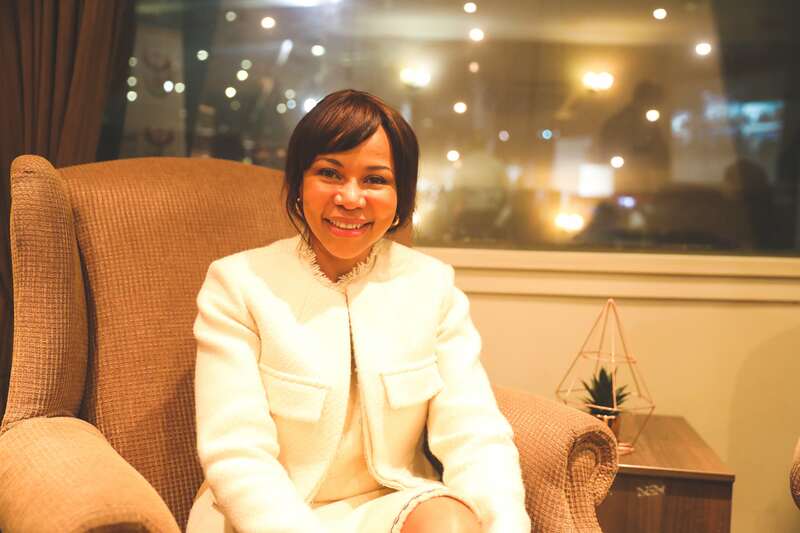 The learners echoed Dr Moloi-Motsepe’s sentiments by saying that being part of a choir has changed their perspective of life and their school work. “Being part of the choir has taught me discipline and I have improved on my school work since I’ve started,” Zwelakhe Msibi from Bambanani Secondary School said. Founder of Motsepe Foundation, Mr Patrice Motsepe was impressed with how the leaners rendered songs in our languages and promised that the Motsepe Foundation will continue with their humble contribution to support such talent. “There is something that happens to us when we see our children sing and dance to our traditional music. The way they perform songs in our languages gives us hope that who we are as people will not be lost in the changing world. 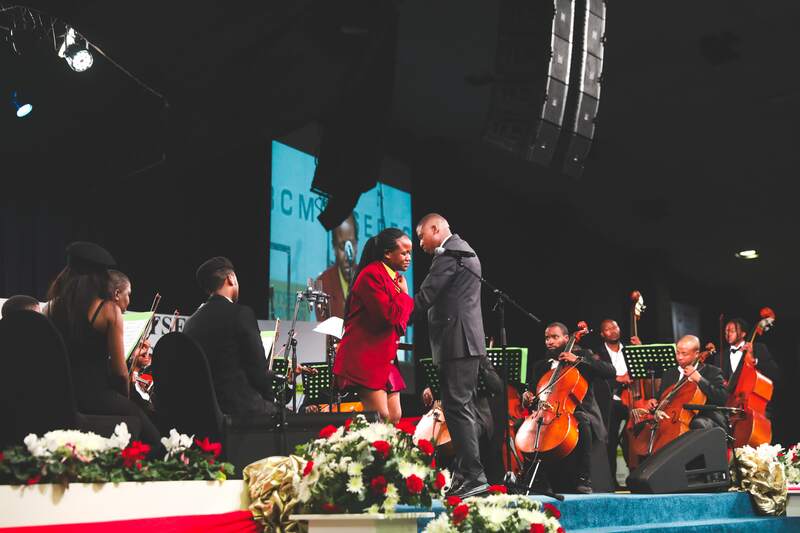 It gives us pleasure to see such talent in our young people and it encourages us to continue giving towards developing music in schools.” Mr Motsepe said. This programme has paved the way for global acclaimed artists such as Pretty Yende, Phumeza Matshikiza, Given Nkosi and Hlengiwe Mkhwanazi. After hitting the right notes, Pretty Yende scaled the heights of Opera, collecting a number of international awards including the International Achiever Award for flying the country’s flag high globally. These international stars are an inspiration to the youth. The Eisteddfod programme is part of the Department of Basic Education’s school enrichment programme. The competition focused on promoting unity in diversity, national reconciliation, positive values, a new South African national identity, social transformation and social cohesion among school-going South African youth. The Motsepe Foundation is proud to contribute to the development of music and unearth talent from our South African Schools. This programme resonates with our vision to alleviate poverty and sustainably improve the living standards of the poor, unemployed and marginalised people of South Africa. 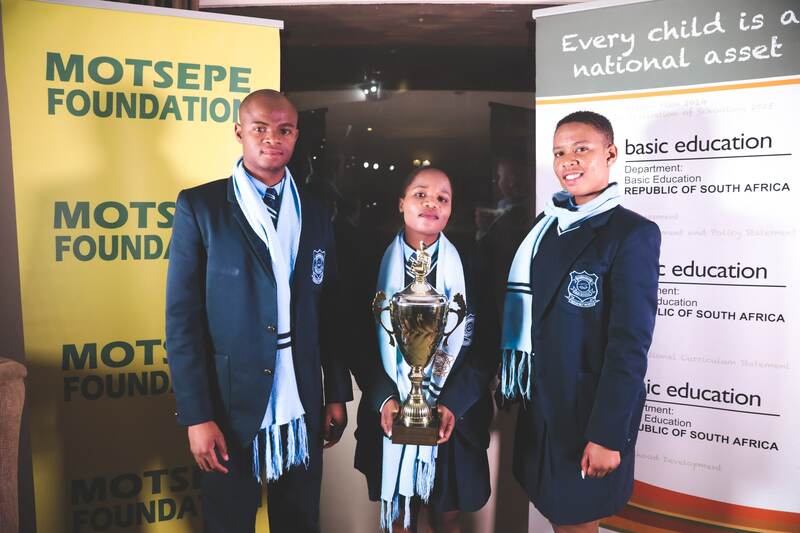 93 Secondary and 60 Primary Schools participated in the ABC Motsepe Eisteddfod competition (60 members per choir, amounting to a total of 9 180). All schools from 9 provinces participated in all 38 categories of the competition. A total of 153 schools (93 Secondary and 60 Primary Schools participated) (60 members per choir – total 9 180 learners participated in the competition in 2017) at a National level. A total of R855 000 in prize money given to three top winners of each of the 38 categories.